Rockstar’s highly anticipated game the ‘Red Dead Redemption 2’ is now finally available on Xbox One. The game can now be purchased through Microsoft store. The ‘Red Dead Redemption 2’ takes you back in the 1899s America’s wild west era, where Arthur Morgan and the Van der Linde gang plans a robbery which goes wrong and the the real story starts. 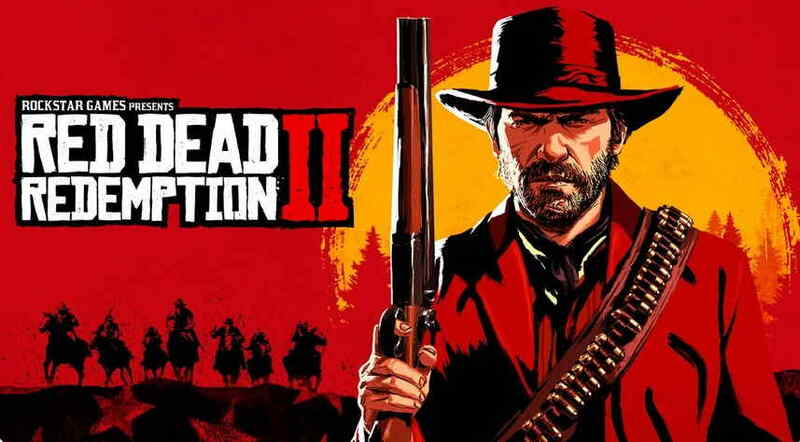 The ‘Red Dead Redemption 2’ game included three editions which goes as follow. The Standard Edition of the game has been priced at Rs. 4,000 and buying the game before 29 October can get you a War Horse, Outlaw Survival Kit, and bonus cash for Story Mode. The second is the Special Edition which costs Rs. 5,200 and come with exclusive content for Story Mode which includes a Bank Robbery Mission & Gang Hideout, Dappled Black Thoroughbred, Talisman & Medallion Gameplay Bonuses, Gameplay Boosts, Cash Bonuses & Discounts, and the Nuevo Paraiso Gunslinger Outfit, plus free access to Additional Weapons. You can also get the War Horse, Outlaw Survival Kit and bonus cash for Story Mode if you buy it before October 20 similar to the standard edition. The Ultimate Edition of the game costs Rs. 6,000 and includes all of the Story Mode content from the Special Edition plus additional bonuses for online including Bonus Outfits for your online Character, Rank Bonuses, a Black Chestnut Thoroughbred, free access to the Survivor Camp Theme and more. You can also grab War Horse, Outlaw Survival Kit and bonus cash for Story Mode if you buy this edition before October 20 similar to the standard edition. The game is now available for both PS4 and Xbox One. However, we don’t any official information that the game would ever come to PC as well or not, but may be Rockstar like its other PC games tittles could also bring the PC version of the Red Dead Redemption 2 in future.